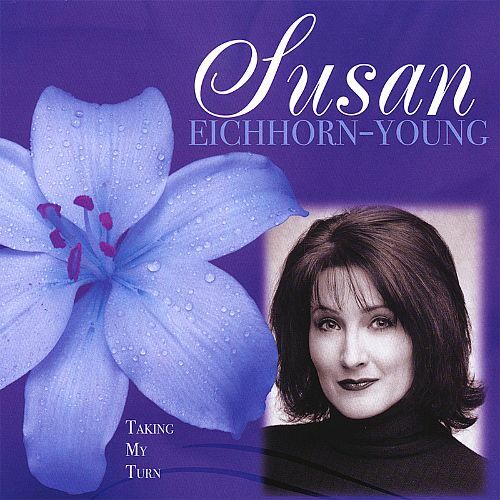 Susan Eichhorn Young embodies all things voice: Chanteuse/Singer, Actor, Writer, Speaker, Voice Teacher, and Speaking Coach. 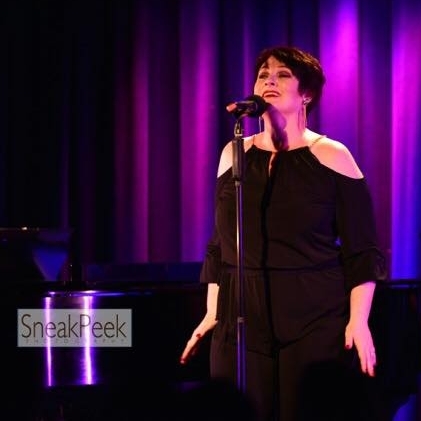 Canadian-born and NYC-based, her vocal versatility and its ability to live comfortably in many genres has carried her from the church to concert halls, opera and musical theatre stages, recording studios, and back to the intimacy of cabaret. Raised in a theatrical and musical family, early piano virtuosity started with lessons at age 8. 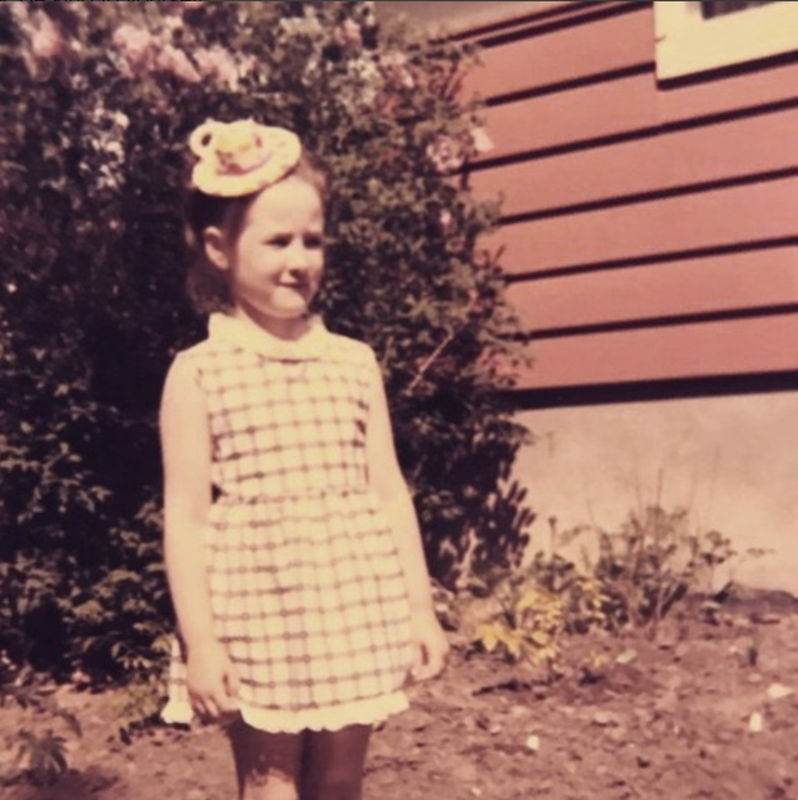 She went on to earn three ARCT diplomas (Piano Performance, Voice Performance, and Voice Pedagogy) from University of Toronto's Royal Conservatory of Music. She also holds a Bachelor of Music in Voice Performance from the University of Saskatchewan, and a Master of Music in Voice Performance and Literature from Western University, London. Her versatility on stage has allowed her the privilege of creating operatic roles that include the Countess in Mozart’s La Nozze di Figaro, Fiordiligi in Cosi fan tutte, Musetta in Puccini’s La Boheme, the title role of Puccini’s Suor Angelica, among others; as well, she originated a role in the NYC-premiere of Alan Jaffe’s The Mary Shelley Opera. Her music theatre, concert, and cabaret performances are numerous, and include works by Kurt Weill, Stephen Sondheim, Rodgers and Hart, Kander and Ebb, Gershwin, Cole Porter, and many more. She gave the world premiere of Modern Love Songs by American composer, Chester Biscardi, with Canadian pianist, Mark Payne. Steeped in the European cabaret tradition, her performances include German and French repertoire, as well as American Song. She has recorded and performed Schönberg's Brettl-Lieder with pianist/music director, Alan Johnson. Also, in this tradition, her debut album, Taking My Turn, is a collection of cabaret & theatre songs by Weill, Sondheim, Poulenc & William Bolcom. Recorded with music director and pianist Alan Johnson and produced by Grammy Award-winning tenor Thomas Young, Taking My Turn is available on iTunes and Spotify. Susan's work as a voiceover artist can be heard on many promos and commercials, as well as the voice actor for 30+ audiobooks on Audible. 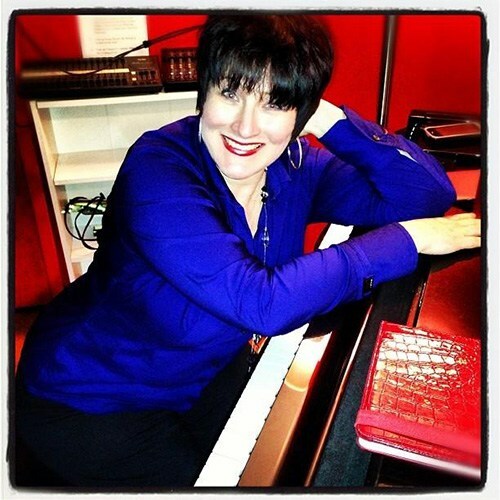 In addition to her performance career, Susan has worked as an Artistic Director, Stage Director and Vocal Consultant for various productions, recording studios, and talent agencies. Her passion for teaching (a legacy from her father) has allowed her a parallel path. Her private teaching, adjudicating, group workshops, and seminars have been developed throughout North America, Brazil, Europe and China. She has held long-term academic positions at Western University, Sarah Lawrence College, Moravian College, and CAP21, Tisch School of the Arts, NYU. After a near fatal car accident in 2011, Susan took a brief hiatus from performing and teaching. However, in November of 2016, she premiered her most recent one-woman show, Why?, at The Laurie Beechman Theater to sold-out audiences and rave reviews. Online, her blog reaches a worldwide audience of over 300,000 viewers and growing! Susan is married to tenor, Thomas Young. Her greatest accomplishment is being mother to a magnificent young woman and singer, Erin Elizabeth Eichhorn. My introduction to the world of theatre began as a child. My dramaturge father was directing and producing, and I often carried the scripts for the plays to rehearsals. I became his “assistant” of sorts (or at least that’s how I remember feeling), and I often read lines for the actors who weren't at rehearsal! At the age of four, Dad needed a child extra for an opening scene. My foot hit the boards and the rest, they say, is history! I come from a family steeped in theatrical tradition—which gave me a rich and multi-dimensional upbringing. I was introduced to Shakespeare and Moliere, developing roles from Ophelia to Titania, to a witch in the Scottish play, and several leading ladies in Moliere’s comedies. I have stepped into roles created by Tennessee Williams, to Dan Greenberg, to Neil Simon, to Anne-Marie McDonald, to Sam Shepherd, to Ken Ludwig, to Tom Stoppard! Some of my earliest musical memories were listening to the radio and hearing Maria Callas singing Bellini’s "Norma," to Mahalia Jackson, Nina Simone, Ella Fitzgerald and Billie Holiday. I love old movie musicals and listened and watched the artistry of Judy Garland, Rosemary Clooney, Julie Andrews, Shirley Jones and many others. I began piano studies at the age of 8 and was on my way to piano virtuosity, with Horowitz, Ashkenazy and Dinu Lipatti as inspiration. Voice and piano walked hand in hand, until the many hours of piano practicing caught up and caused chronic tendonitis. Suddenly, I had to make a choice of which to pursue more fully. I chose singing—or singing chose me! My voice coaxed me from my theatrical roots of music theatre and carried me into opera and concert work, and back to the intimacy of cabaret, where I knew I belonged. Through all this study and realization of craft, I realized that I had a great passion for teaching, a legacy from my father, and began exploring that parallel path. I began working with singers, actors, speakers, and anybody who needed or wanted to learn more about their voice and how to use it! I have somehow paralleled and interwoven a life of teaching and performing with raising a beautiful daughter! Years later, after a near fatal car accident in 2011, what I continue to learn about recovery, focus, stubbornness, and shear force of will, has given me even more depth and understanding to the craft and focus of my own personal authenticity in the studio, on the stage, and in my life away from the footlights. 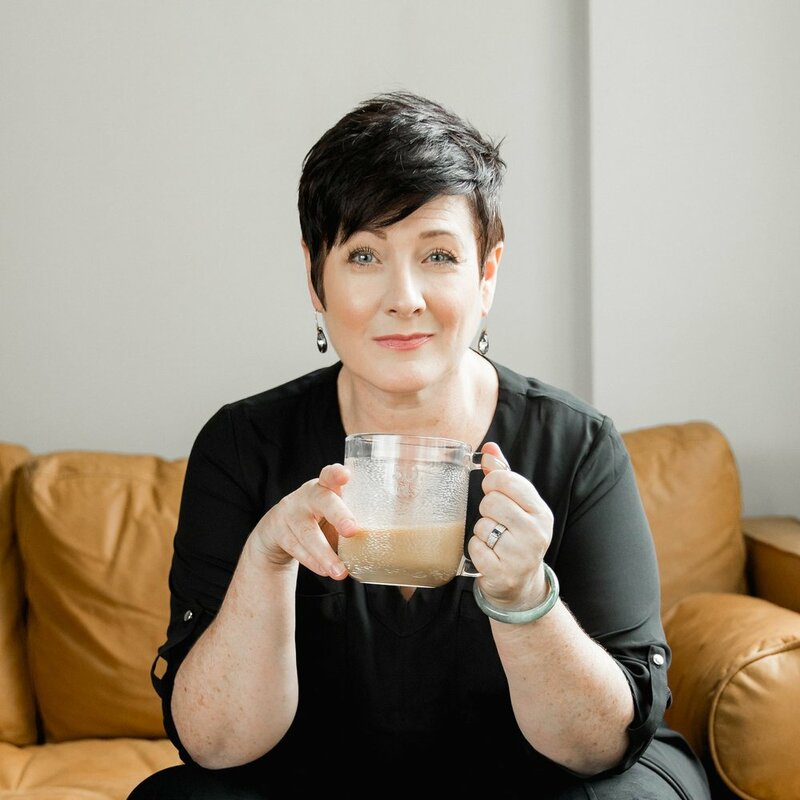 Teaching and coaching, as well as singing and acting, challenges me to reveal authenticity and truth through voice in every way, and has become my passion and my life’s work: to inspire; to create; to transform. Every single day. Live your voice!